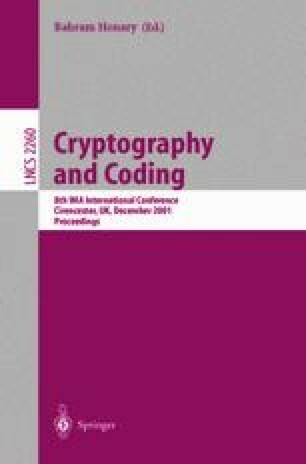 This paper introduces a new decoding algorithm for general linear block codes. The algorithm generates a direct estimate of the error locations based on exploiting the statistical information embedded in the classical syndrome decoding. The algorithm can be used to cryptanalyze many algebraic-code public-key crypto and identification systems. In particular results show that the McEliece public-key cryptosystem with its original parameters is not secure.